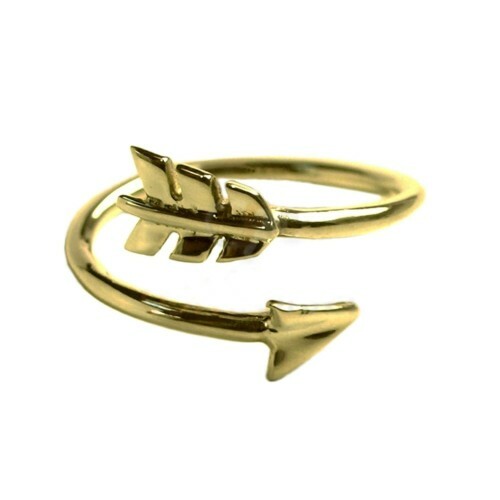 Masked Skull Ring -adjustable- Special Edition, belonging to the highest range of the Chic Skulls Collection. 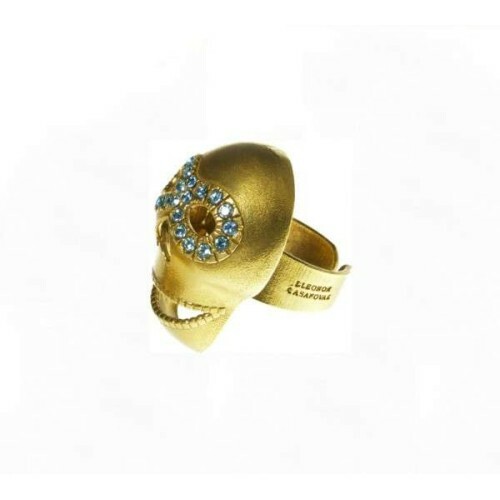 Golden Metal Skull with Swarovski mask in saphire blue colour. 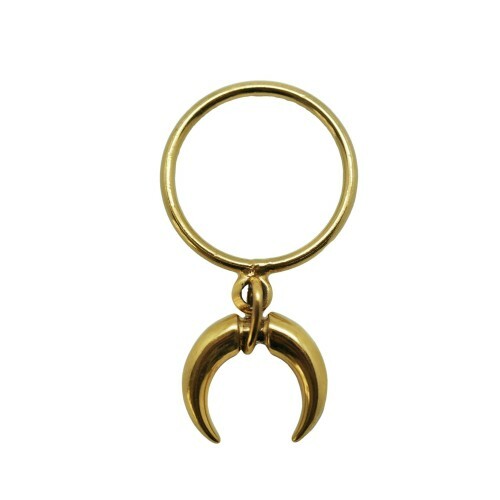 The ring is 3,5cm high. 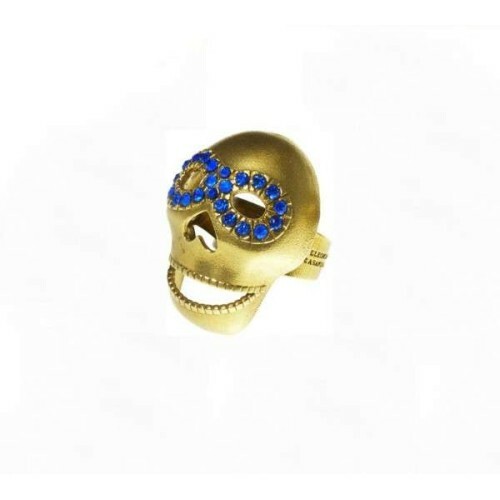 Masked Skull Ring -adjustable- Special Edition, belonging to the highest range of the Chic Skulls Collection. 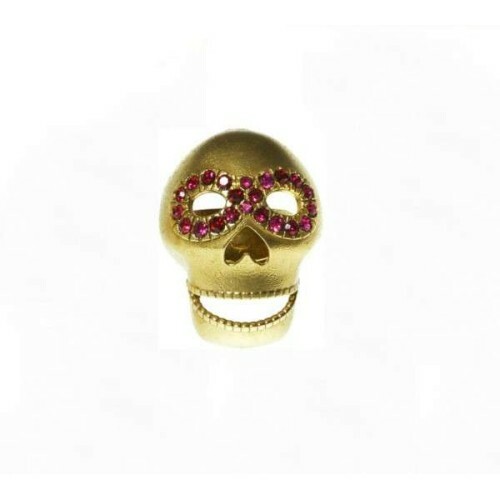 Golden Metal Skull with Swarovski mask in fucsia colour. 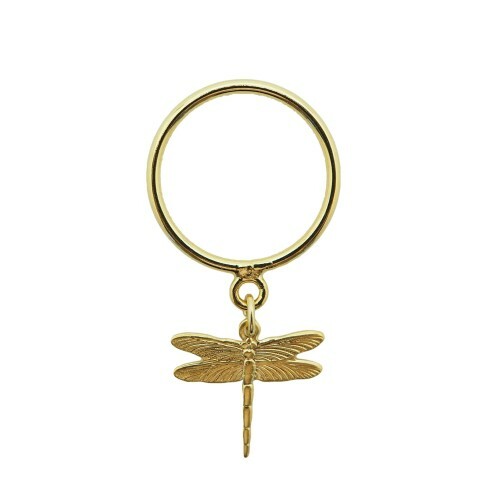 The ring is 3,5cm high. 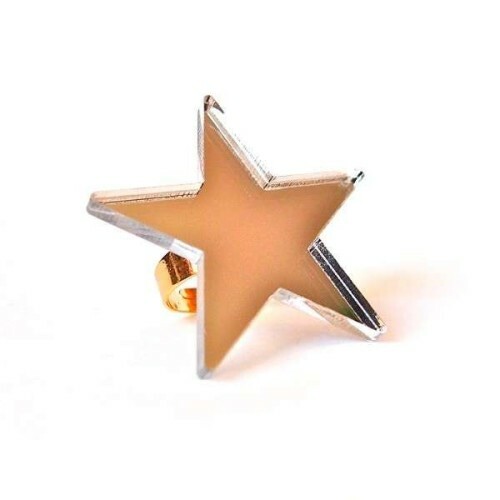 "Star" ring in silver mirror colour. 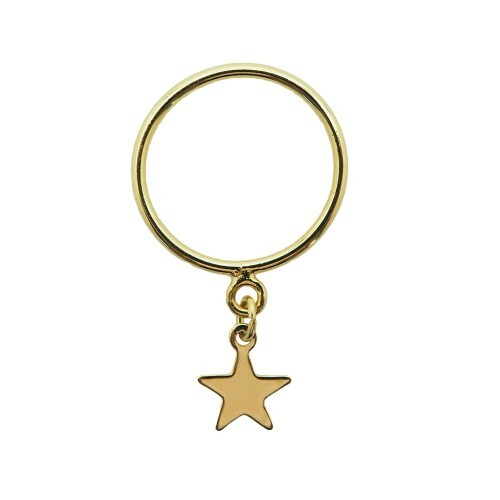 Star size: 39mm. ADJUSTABLE. 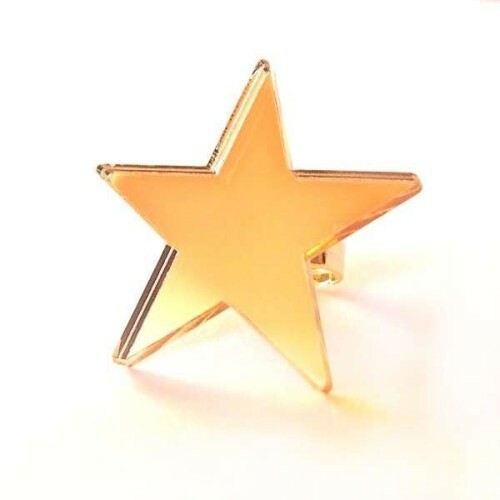 "Star" ring in Golden mirror colour. Star size: 39mm. ADJUSTABLE.